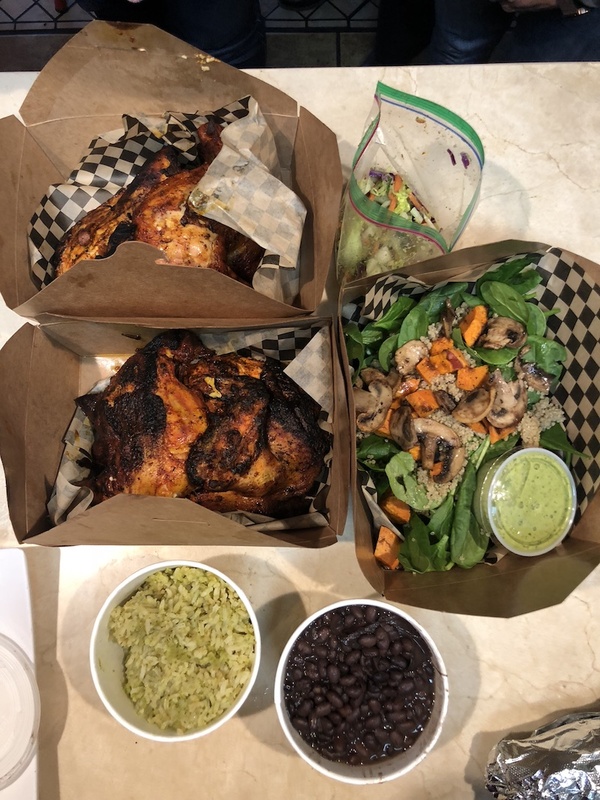 Sea Link Cafe, the beloved eating spot on Main Street, is offering a special meal for pick-up over the next few days. 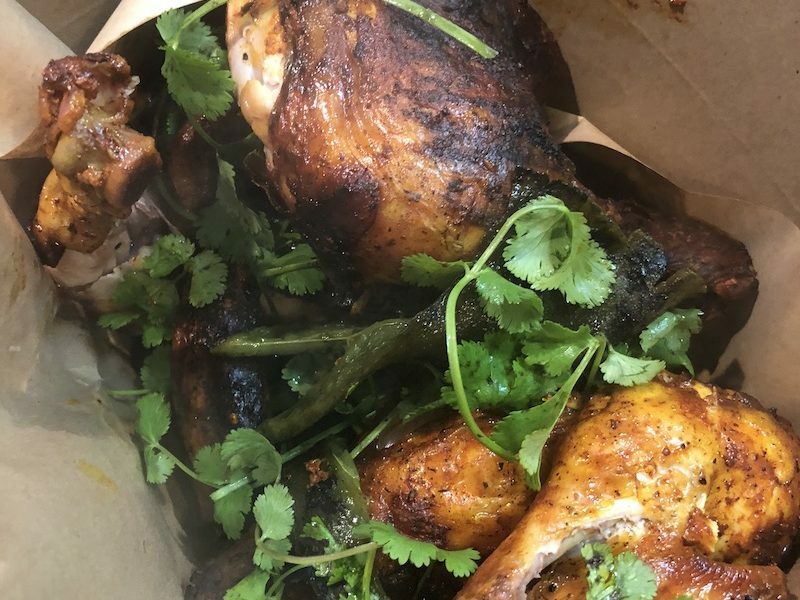 Owner and Chef Marielena Enriquez says that the chicken meal is very popular among her customers, but not something Sea Link can routinely offer every day. Weather permitting, Sea Link will be cooking outdoors on the grill this weekend. The cost is $35, and the meal serves 5 people.